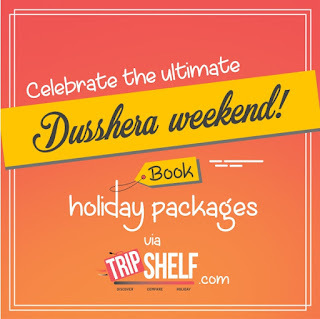 Tripshelf Dusshera Special Holiday Packages! Dusshera Dhamaka! 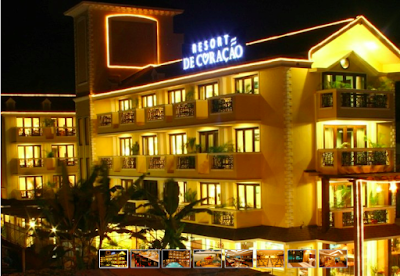 Big Discounts On Dusshera Weekend Holidays! 8 to 11th October Long Weekend! Who doesn't love a good holiday? 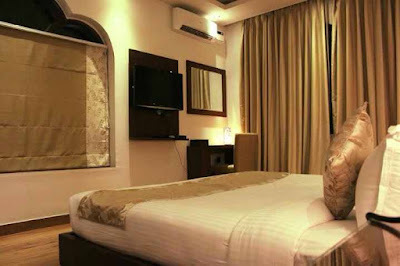 Why book a holiday package from verified tour operators via Tripshelf.com? ✔ Best rates guarantee and secure payment gateway. ✔ Verified tour operators who won't run away with your money. ✔ INR 500 Cashback + Free photography class in Delhi! Goa discounted from INR 24999 to INR 19999 with flights, transfers and 4 star resort in Candolim / Calangute! 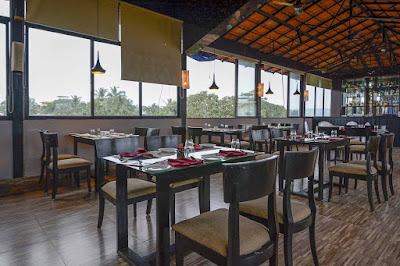 BESTSELLER on Tripshelf.com - Mcleod Ganj and Triund Trek - 2 Nights - INR 5899 - Includes AC Bus transport from Delhi, Hotel and Camp stay, select meals, plus walking tours! Kasol Chalal & Kheerganga Option! INR 6,999 with AC Volvo return from Delhi, Hotel Stay, and select meals, plus walking tours! Goa Weekend Getaway! 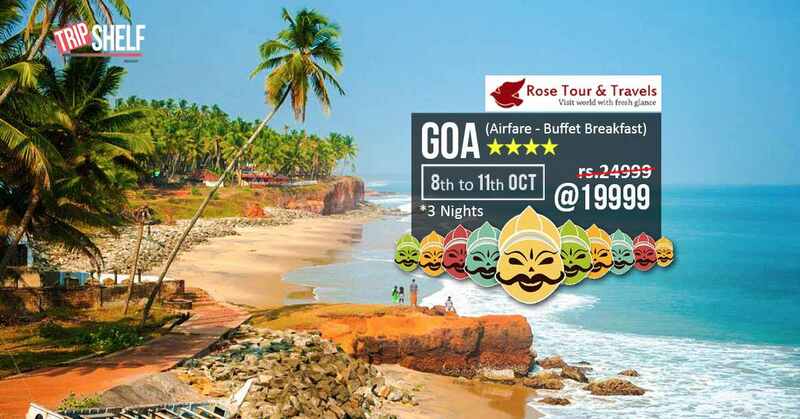 Flash Sale For Dusshera Weekend - 8 to 11 October Goa Holiday Package! 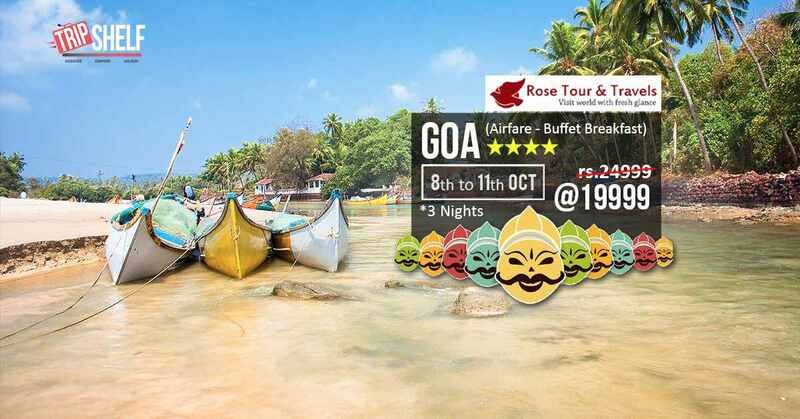 Dusshera FLASH SALE - INR 28000 on online travel sites but INR 19999 on Tripshelf.com! Highlights of the Goa Holiday Package Deal? 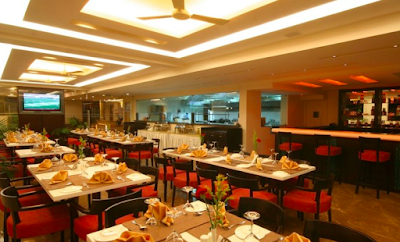 ✔ Free Photography Class (at Delhi) + INR 500 cashback! ✔ Oct 8th to 11th - You only need to take a leave on October 10th! Per Person Price - INR 24999 Reduced to INR 19999 with airfare and stay! 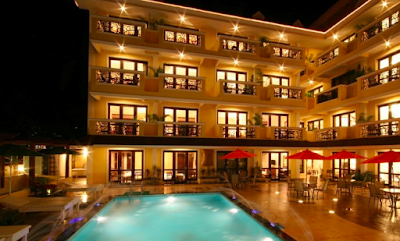 Price when you book on your own online - INR 28000 per person! 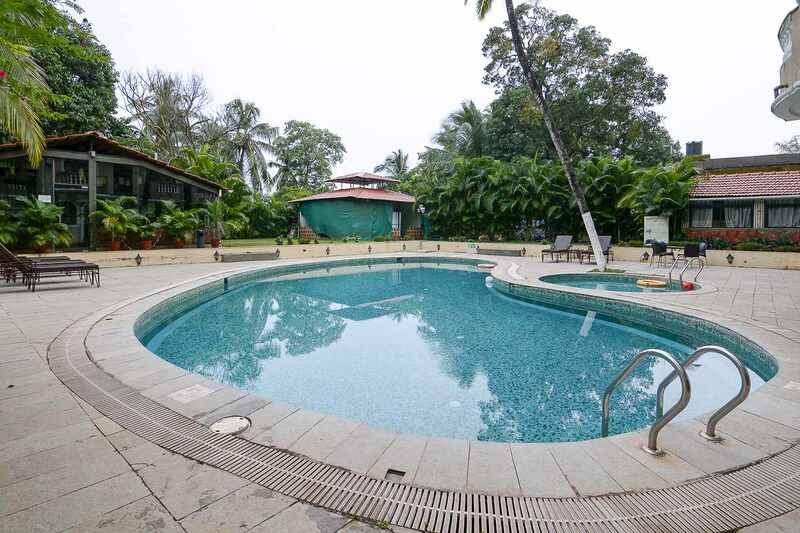 Sukhmantra Resort & Spa in Goa, Candolim! Get INR 500 cashback + free photography class in New Delhi once you book! 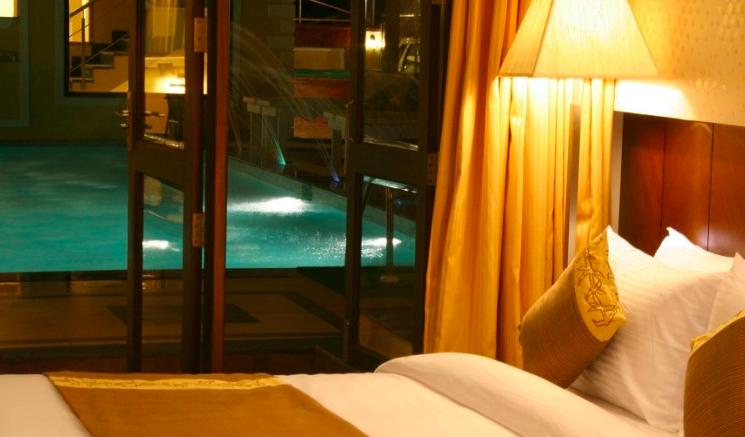 Tripshelf lists holiday packages from verified tour operators getting you the best rates on your holiday. 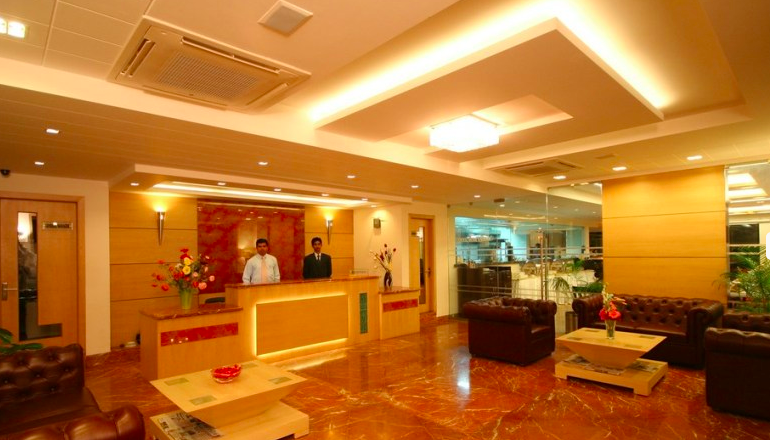 Tripshelf ensures your booking goes through and your payment is secure. Your tour operator is responsible for your tour.